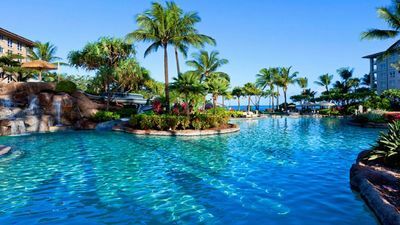 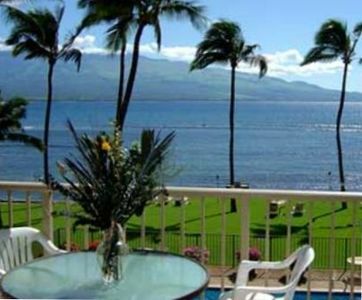 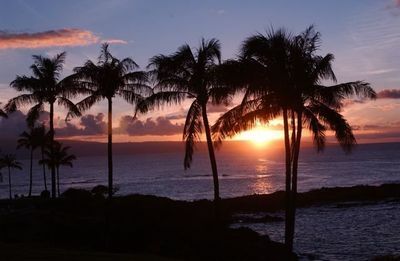 Maui Resort Rentals: Honua Kai Hokulani 420 – 2BR Corner Suite w/ Partial Ocean & Mountain Views + X L Balcony, Inaugural Specials! 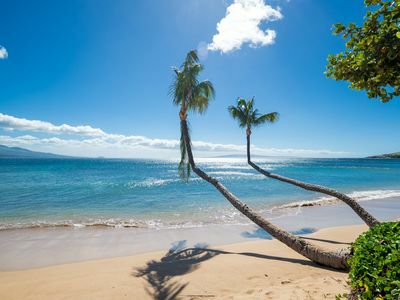 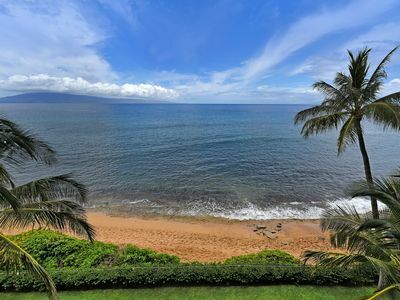 Maui Resort Rentals is proud to present this brand new listing just launched in January 2019! 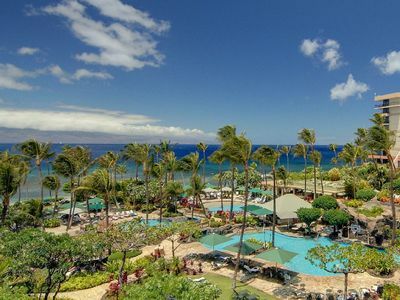 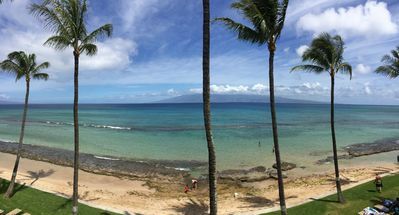 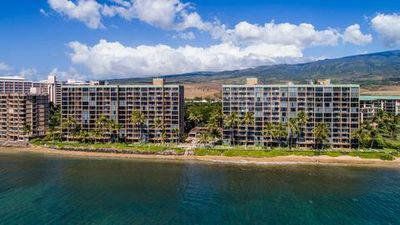 Hokulani 420 is an expansive two-bedroom partial ocean view corner suite and one of the few offerings at Honua Kai that affords views of both scenes that Maui is famous for... the relaxing blue Pacific Ocean and the majestic West Maui Mountains. 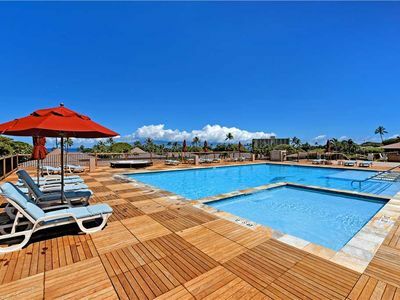 The generous 1240 sq. 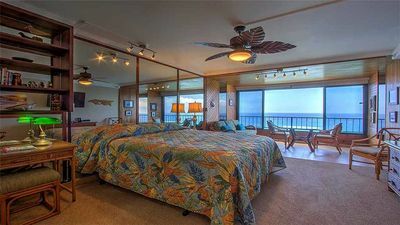 ft. interior can accommodate up to six guests in two king-sized beds, and one queen-sized convertible sofa sleeper. 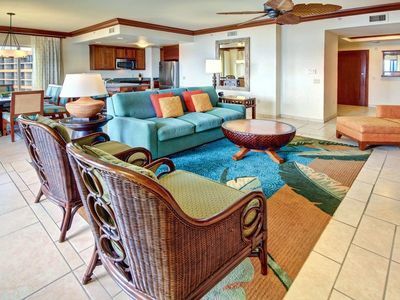 You will have plenty of space to stretch out and relax in the refreshing Maui outdoors because this suite offers an oversized 505 sq. 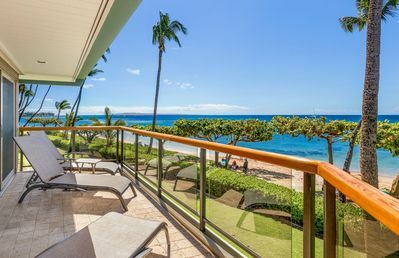 ft. lanai (balcony) – one of the largest on the entire property and perfect for soaking up the dramatic scenery while you dine, entertain, or simply relax. 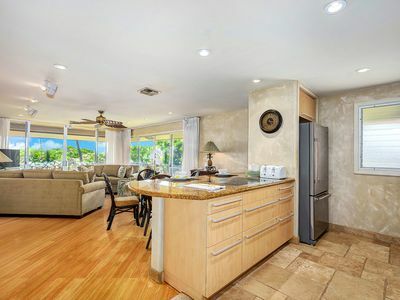 We encourage you to express your culinary creativity in the well-appointed kitchen. 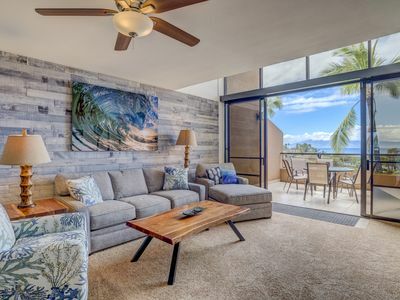 The space is fully equipped with stainless steel Bosch appliances and granite countertops, and we have provided every appliance & utensil to prepare the perfect meal or refreshment…just bring the ingredients. 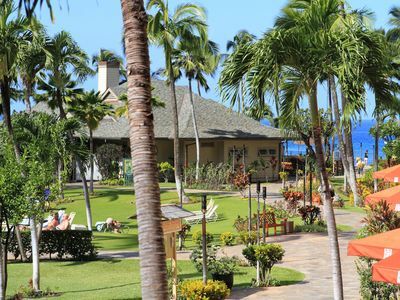 Enjoy your meals on the expansive lanai or dine indoors in the climate controlled air conditioning. 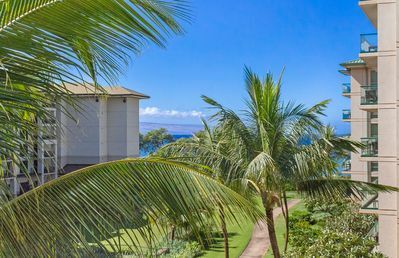 In addition, our commercial grade Vitamix blender lends itself well to preparing creative libations or smoothies with fresh local produce. 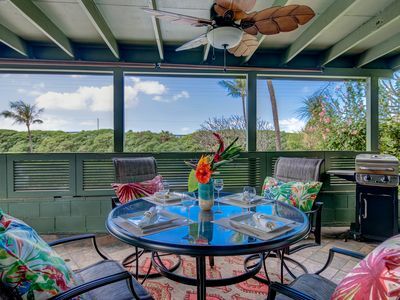 With warmth & aloha we invite you to 'InJoy' Hokulani 420--a remarkable experience at Honua Kai. 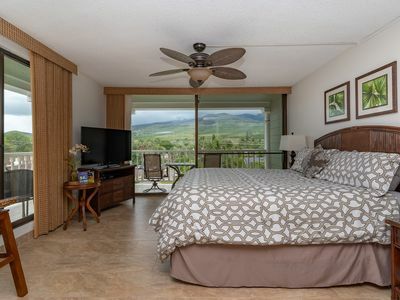 Mahana Resort #518: Listen to the Ocean from the Bedroom! 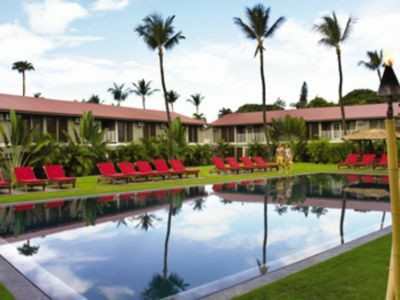 My Perfect Stays: Only $109 a Night! 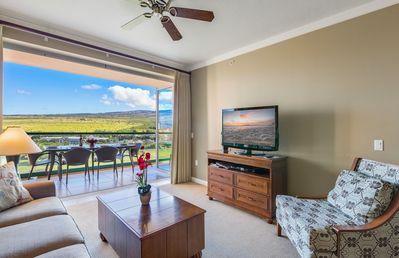 June 2-8 NEW LISTING SPECIAL!